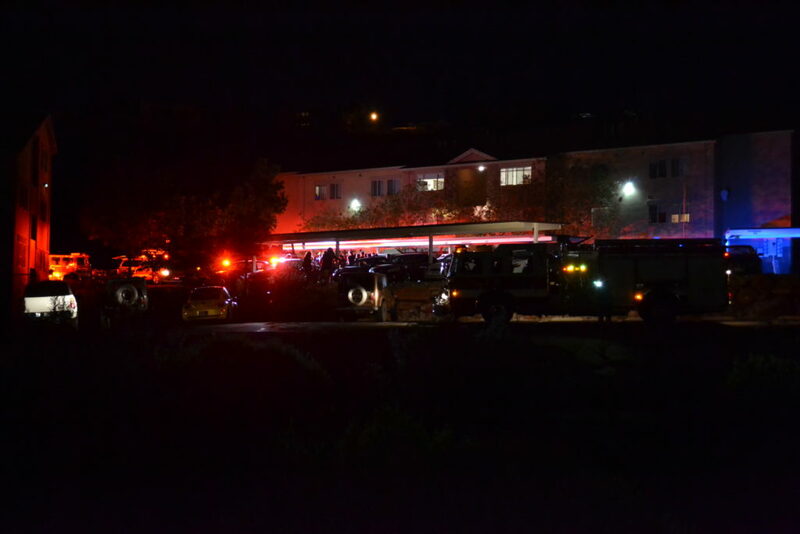 ST. GEORGE — Residents of an apartment complex in St. George were evacuated after a fire ignited in a single unoccupied unit Sunday night. 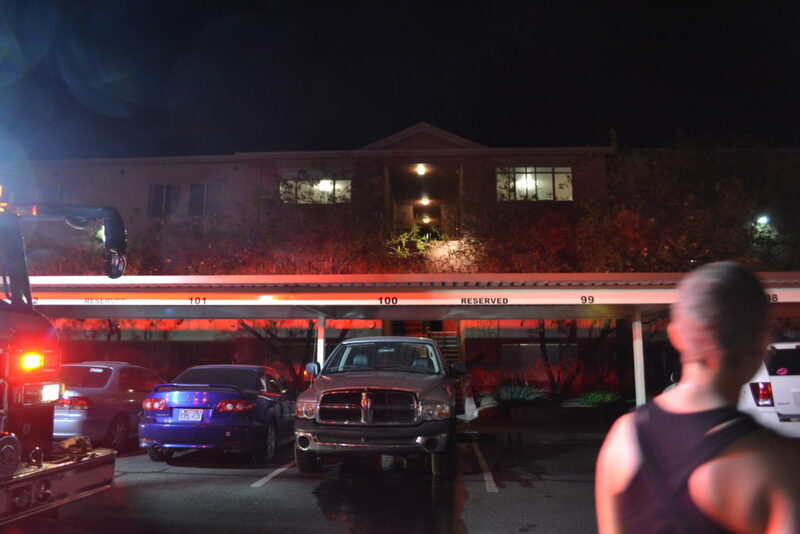 St. George Fire Department responded to the fire just before 11 p.m. when an alarm system sounded in an apartment complex at Red Rock Ridge, 344 S. 1990 East. 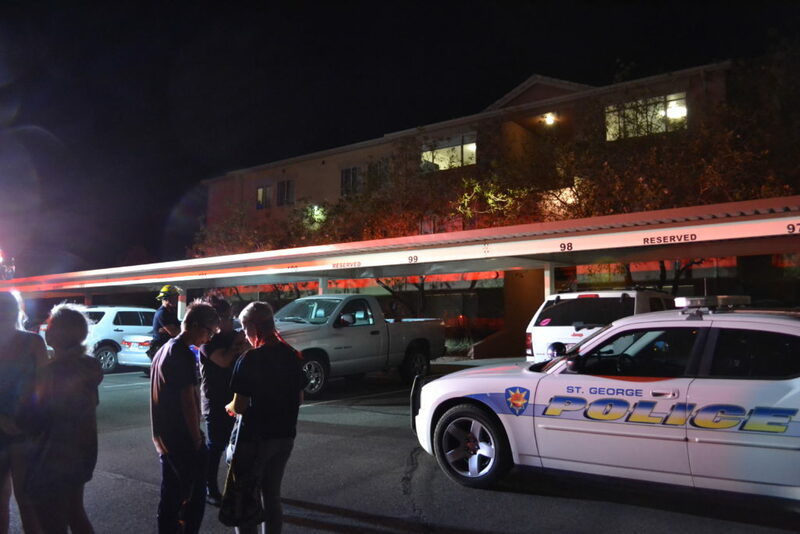 Officers from St. George Police Department who arrived initially found the smoke coming from the unit and its sprinkler system activated, Fire Battalion Chief Ken Guard said. 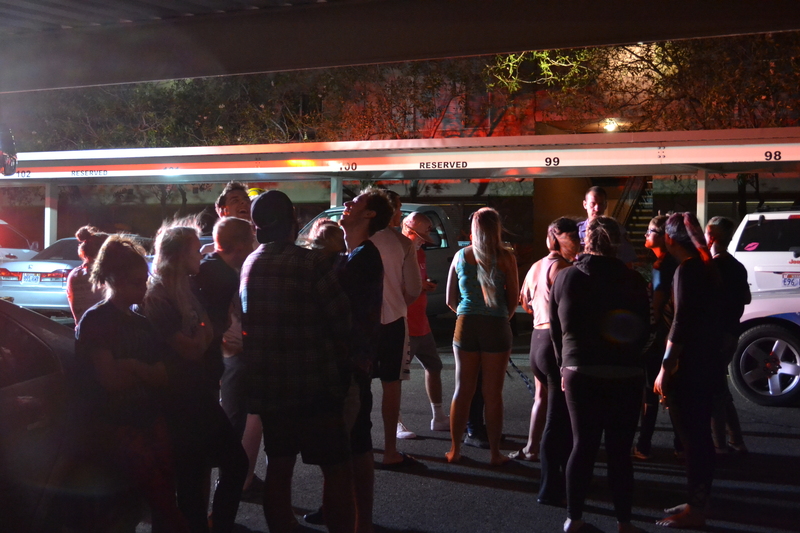 “Sprinkler system put the fire out,” Guard said. The unit is unrented and no one was occupying it at the time of the fire. 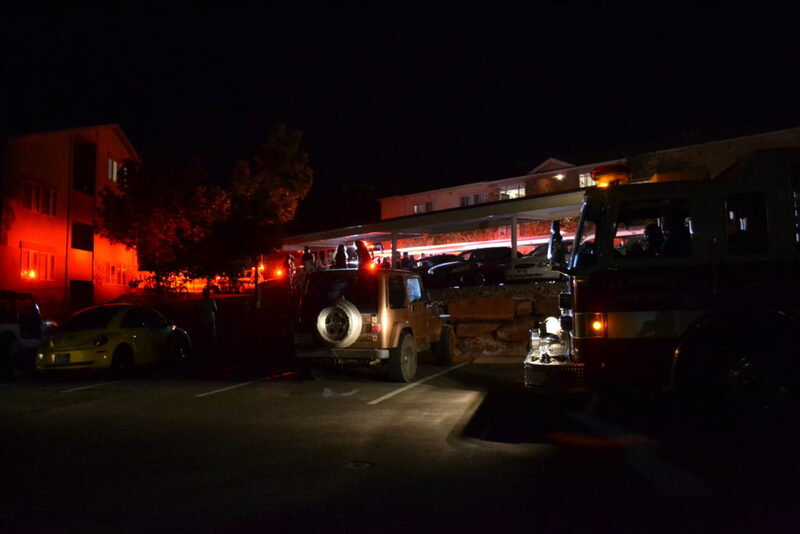 Residents were evacuated from surrounding units as a precaution. No one was injured. Gold Cross Ambulance also responded as a precaution. “At this time we’re investigating the cause of the fire,” Guard said. Several police officers were on hand helping with the investigation and taking statements from residents. Though surrounding units were temporarily evacuated, Guard said he expects none would be displaced. Water permeated the unit where the fire started, with some of it reaching two other surrounding units. Firefighters shut off and reset the sprinkler system then performed some minor cleanup of the water damage. 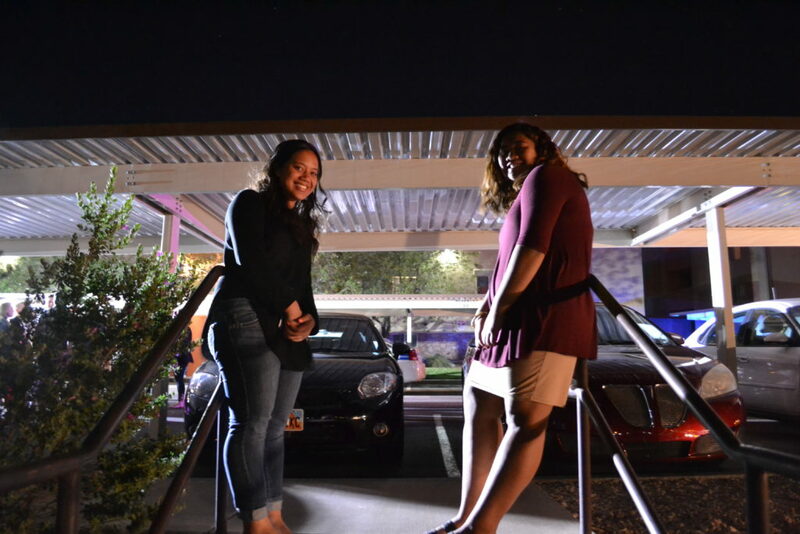 Guard estimated that the damage would run approximately $2,000 at the time this report was taken, noting that it could be higher depending on how quickly the damage is addressed. The sprinkler system probably saved some lives on this one. I wonder how many older apartments have a sprinkler system. I know at one time it wasn’t a requirement.